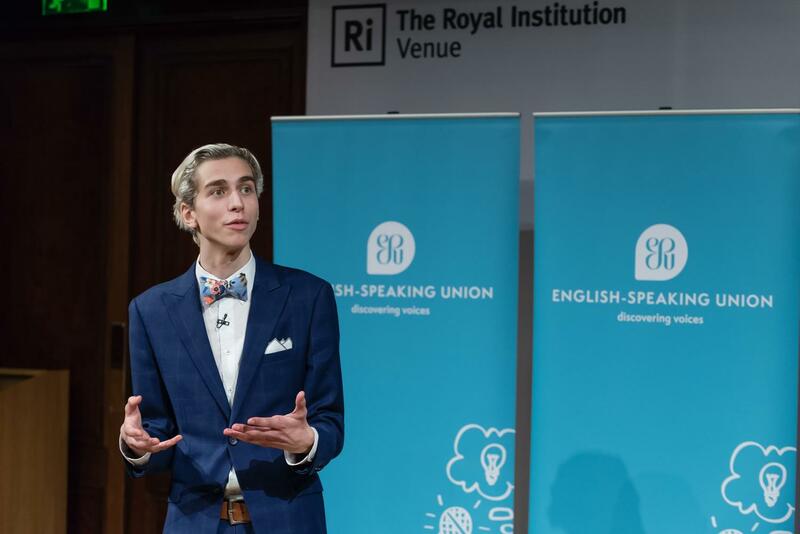 Luke Macaronas (2016/17 Plain English Speaking Awardee) wowed in London earlier this year, winning the ESU’s International Public Speaking Competition. However, Luke’s experience was about far more than just victory as he mingled with 45 speakers from 42 different countries for a week of speaking workshops, cultural activities and competition. Please click here to read about Luke’s trip or read a few snippets below.